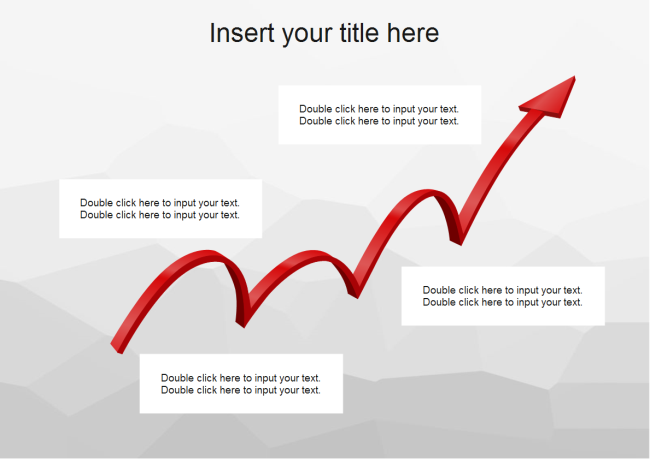 Description: This rising PowerPoint template shows the upward trend which is commonly used to display marketing information or business analysis. Download for free and edit the template by adding or deleting text boxes. Through this sharing community, you can share your awesome creations and inspire other diagram designers. All basic diagram templates are in vector format allowing users to edit and customize. Explore whatever fits you best and download for your own use.